Summer is around the corner and knowing here in Colorado once it’s summer time, the sun is very intense and it gets really hot and dry! Having a nice hat like Cappelli Straworld is just perfect! What I love about this hat is that it comes with an adorable tote style wrist bag where you can put the hat wherever you want when your done using it. 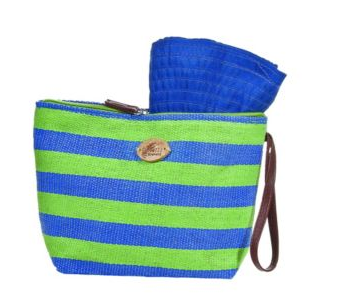 I love the style of this miniature bag, it has stripes and you can put it in your bag or just hang it around your wrist. Here’s another cool about pack a hat, it comes in a of variety colors, you can choose what’s your favorite color and of course, the size you need. For only $25 you have the stylish hat you want, you can bring it anywhere you go wherever it’s sunny out and of course, it protects your face and scalp from the harmful rays of the sun. 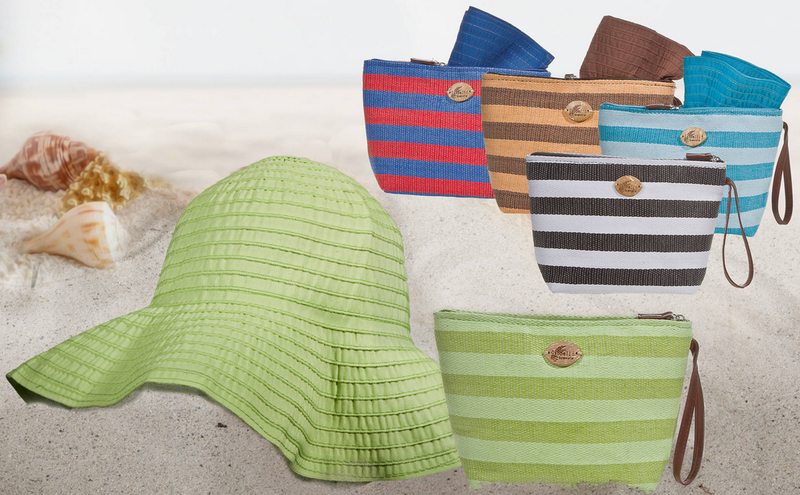 To learn more about this awesome pack a hat check out this place, hartfordyork.com, become their follower on Facebook and Twitter to get the updated and latest trends this summer. I receive some products at no cost for reviewing purposes only. All written content is 100% original.